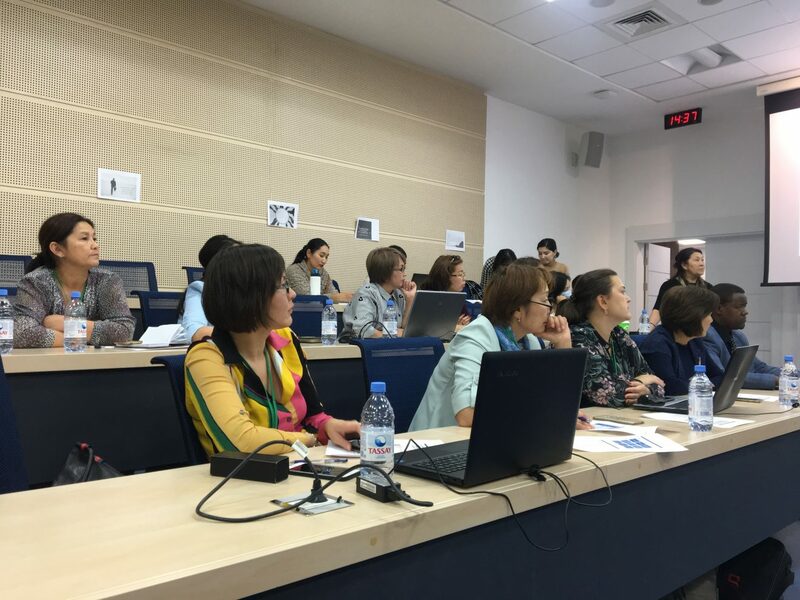 Today, training of participants within the professional development and retraining course on Inclusive Education for leaders of educational institutions has started with the Orientation Day. 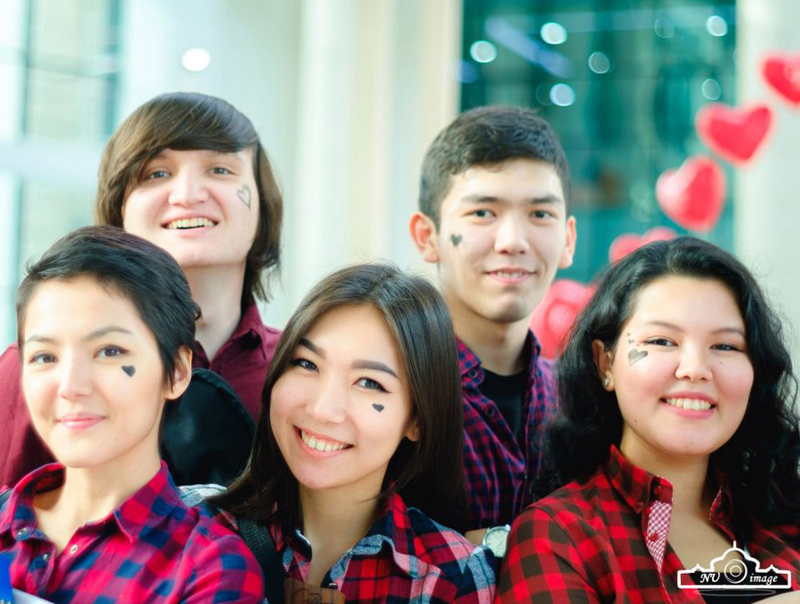 This program, which aims to study methodology and principles of inclusive education, engaged 20 leaders of Astana secondary schools. 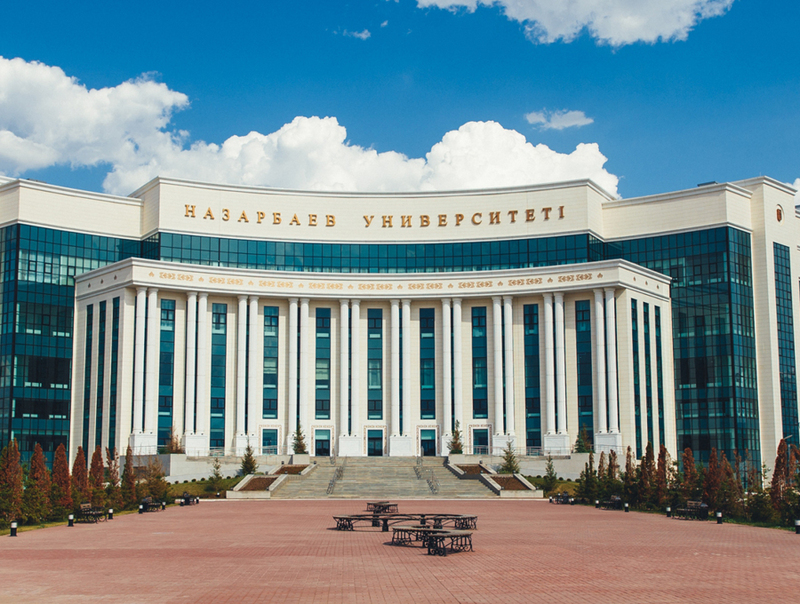 As noted by the Dean of GSE - Aida Sagintayeva, and director of Department of Continuing Education – Zhanyl Zhontayeva , this project is organized due to the Cooperation Memorandum between GSE and Akimat of Astana. 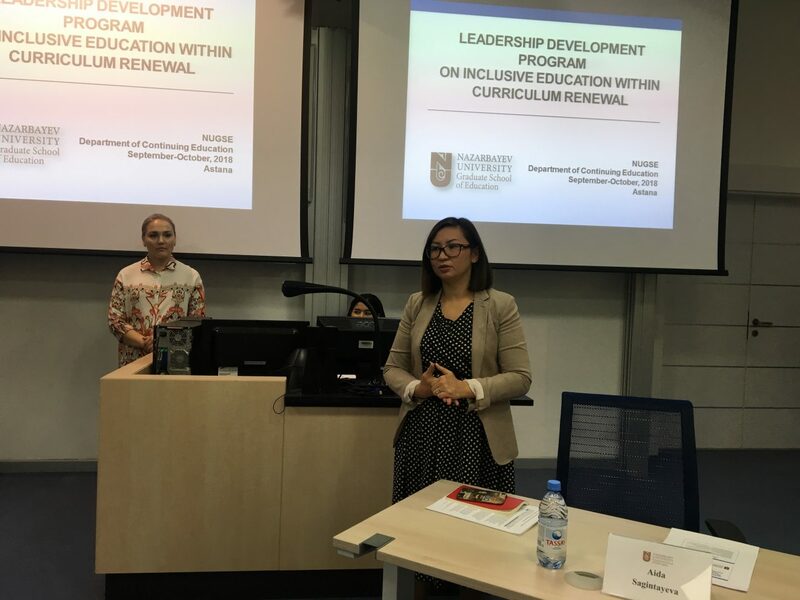 Gulnar Ibrayeva – director of the Center for Modernization of Education in Astana, greeted course participants and explained the history behind the program organization. She highlighted big changes occurring in the educational development of the capital, with over 80% of schools currently transitioning to inclusive education but lacking clear structures for further development. 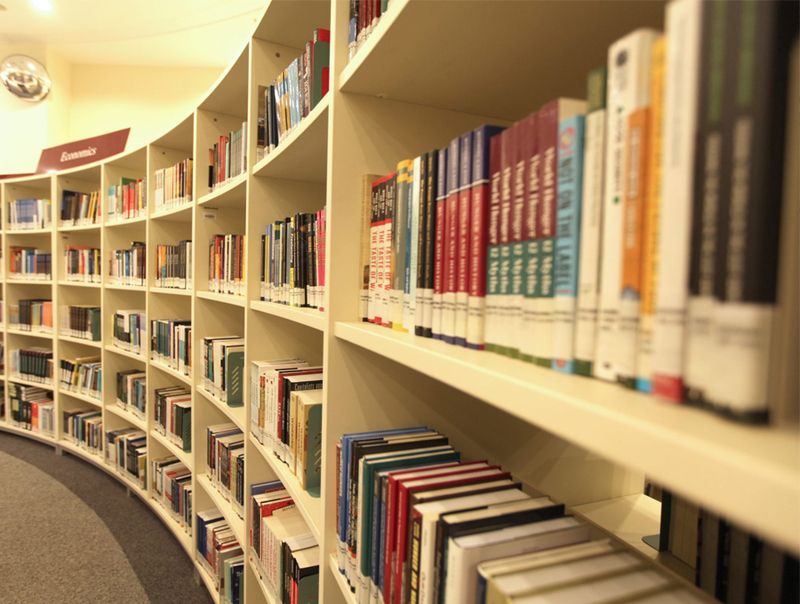 In this regard, GSE with its highly-qualified professors who have extensive professional experience in international contexts has a strong potential for preparing leaders of educational organizations. 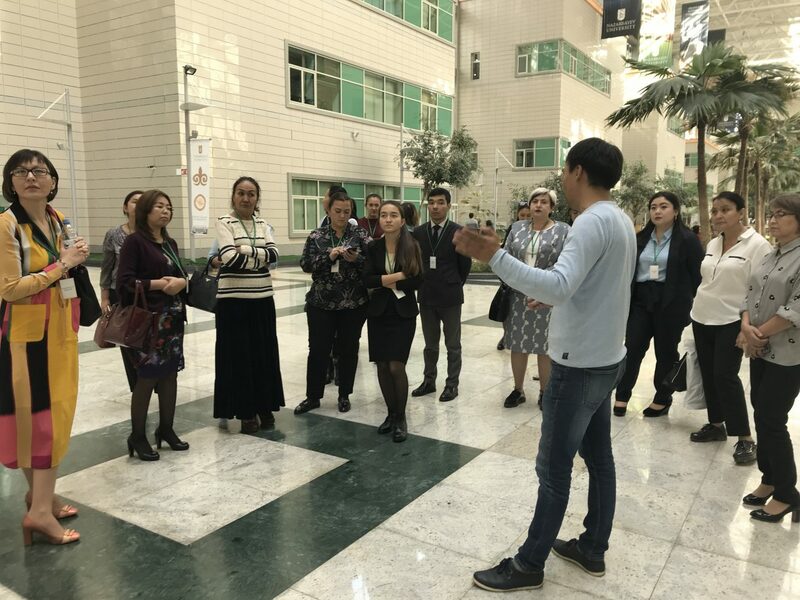 During this meeting participants also had the opportunity to meet with professors – developers of the program: General Director for Research - Michael Makoelle, professors Naureen Durrani and Sulochini Pather.